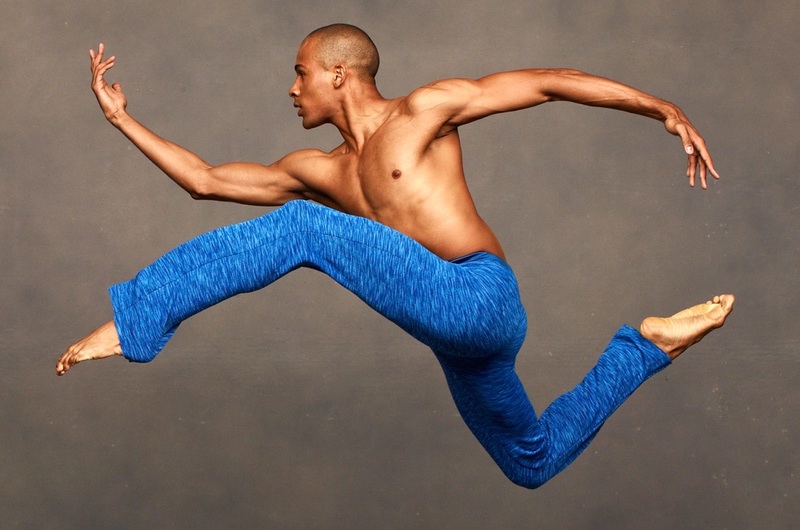 This year’s Ailey Spirit Gala will celebrate Alvin Ailey American Dance Theater’s annual spring season at the landmark David H. Koch Theater at Lincoln Center along with the 50th anniversary of The Ailey School. The evening includes a spectacular one–night-only performance, featuring the unmatched artistry of Alvin Ailey American Dance Theater, Ailey II, The Ailey School, and AileyCamp. The evening continues with a festive soirée on the promenade of the theater for gala ticket buyers. Proceeds provide vitally needed scholarships for talented students of The Ailey School and support Ailey's innovative Arts In Education & Community Programs.